Click on an image below to go to that gallery. Welcome. 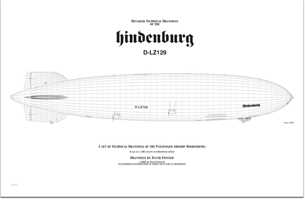 These galleries include technical design drawings (blueprints) of Rigid Airships. 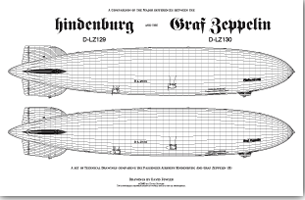 So far I have completed only the Hindenburg LZ-129 and Graf Zeppelin (II) LZ-130. 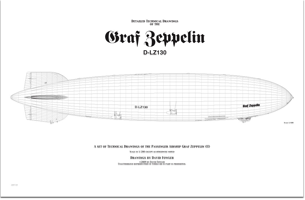 My goal is to also include drawings of the Akron ZRS-4, Macon ZRS-5, Los Angeles ZR-3 LZ-126, and Graf Zeppelin LZ-127.